"Matia View" Carved on Orcas Island in 2007. 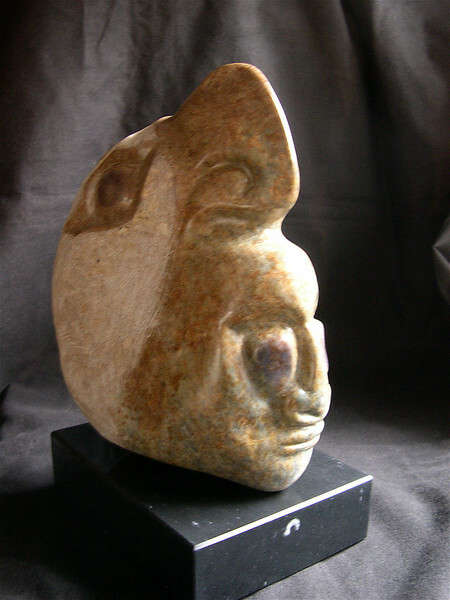 Brazilian soapstone. Sculpture by Jonna Ramey. Collection of Debra Daniels and Johna Gustin.